My first job out of college was managing a Joann Fabrics store in a suburb of Detroit. It was a humbling experience because it turns out that most people who sew are women and they don’t want to take advice from a dude – even though I know how to sew. I even made myself a pair of trousers once. They were plaid wool, and quite nice. Very baggy, but it was the ‘80s. One day, the afternoon bank deposit went missing. 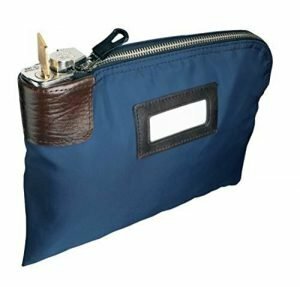 I had prepared it and secured it in its locked canvas bag, but when 3 p.m. rolled around, no bag, no deposit. After my initial, frantic search, I closed the store and put the staff on a hunt to find it. We found nothing. It had vanished. I sent everyone home and called corporate security to report it. The next morning a security officer from Beechwood, Ohio showed up to interview every employee and me. The bag contained about $1,400, half in checks, the other $700 in cash. I was held responsible and docked for the missing money. $700 isn’t all that much, but I was only making $11,200 a year, $9,632 after taxes, so it was a big hit. I understood that I was responsible for that store. I understood how my boss needed to hold me accountable. In the 18 months I had spent at Joann Fabrics I had turned around three stores, but they invested nothing in my development, showed little interest in me, and in the end turned their backs on me when I could have used a little support. I immediately started looking for a new job. I couldn’t get out of there fast enough. 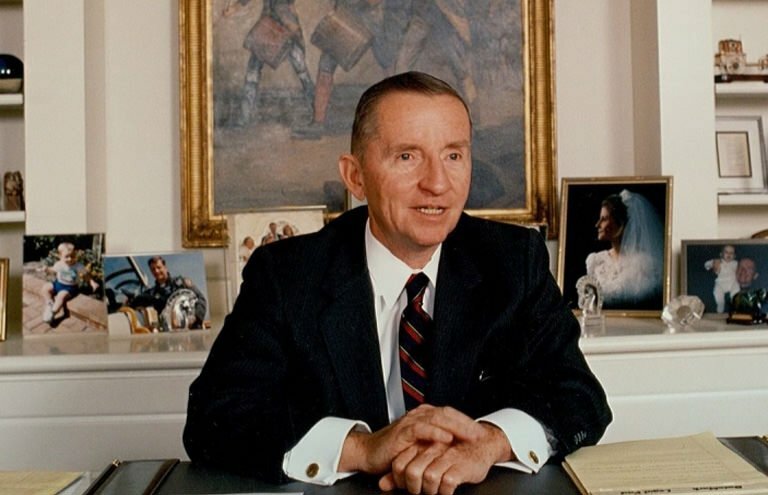 Within six months I got an opportunity to work for former U.S. presidential candidate H. Ross Perot’s company, Electronic Data Systems (EDS), where my first job was in recruiting. General Motors had purchased the company, and we were hiring mobs of people. One day I learned that a contract programmer I had hired required a $15,000 fee to buy out his contract – a detail that had escaped my attention. I had already made the offer, and he had accepted. We were obligated to pay the fee. I didn’t sleep that night. I did the math. If every employee made a $15,000 mistake, we’d be out of business. Plus, Ross was a stickler for detail. You needed to know your facts. You needed to pay attention. You needed to be prepared. No surprises. No mistakes. I convinced myself that I should be fired. “I bet he would,” I thought to myself. When I walked into his temporary office in the Renaissance Center, he was standing behind his chair, behind his desk. He walked to the other side of his desk and sat across from me. No prelude. No setup. We both knew why I was there. I told him I’d been up all night thinking about this. Shaking, I told him my conclusion. And then, the longest pause ever experienced in the history of the world. Ross stood up and pounded his fist on the table. Then he told me that he too had made a significant mistake when he worked at IBM and his boss, Thomas Watson, Jr. had done the same thing with him. I stayed for ten years at EDS. It was a great company. Managers believed in people, and we were treated with tremendous respect. Tremendous amounts of time and money were put into our development. I remember how proud I felt there. I couldn’t wait to get to work in the morning because I got to be in a place where I felt invigorated and hopeful, and I got to work with such good people. At EDS I saw ordinary people, doing extraordinary things. I was an ordinary person. I hadn’t been an exceptional student. I only had a Bachelor’s degree. I was young. Yet, a few years later, at age 28 I was given the opportunity to lead a five-million-dollar account in Australia. In two years, my team grew that business to $65 million – a 1300% increase. We were ordinary people who accomplished something extraordinary. One culture made me fearful. The other gave me hope. One sucked the life out of me, and I couldn’t wait to get out. The other lifted me to new heights, where I felt valued, appreciated, fulfilled, grateful, loyal, committed, willing to practically give my life. In fact, I did risk my life in an Australian biscuit factory, falling through a ceiling into a vat of Chips Ahoy! cookie dough while installing computer cable. All because I was driven by our mission to provide, “Legendary Customer Service.” But that’s a story for another day. That’s the kind of environment I want for everyone: A workplace full of vitality, where people can thrive. Because when people thrive, the organization thrives. 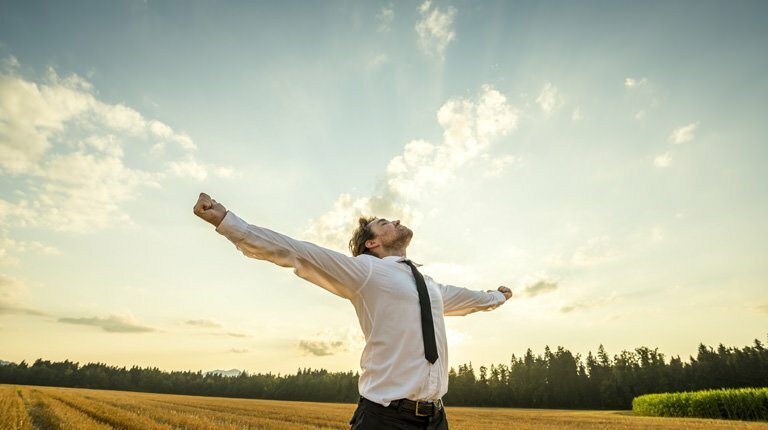 Personal vitality creates organizational vitality. Building inspiring organizations has been my mission since 1993. Over the last 25 years, I’ve worked with over 120 organizations on five continents, and I just finished my 39th culture revitalization project. 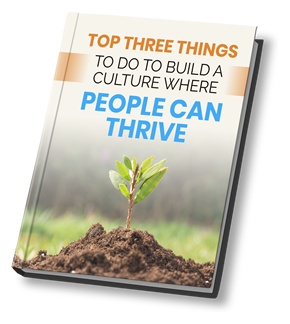 I’ve learned that there are three elements to creating a culture where people can thrive. By spirit, I don’t mean religion. Spirit is the inherent goodness we are all born with. It’s the flame in our hearts, fueled by hope, that provides the energy to accomplish great things. Spirit is your source of optimism, compassion, resilience, humility, courage – all the ingredients of a beautifully functioning person. People living from spirit can transform the world – and the workplace. Spirit thrives when a meaningful purpose inspires it. Positive words breathe life into it, and respectful, supportive relationships lift it up. When you ignite spirit in the workplace, you unleash the profound strength and power that comes from all that’s good and possible for human beings. Human beings are designed to watch out for and react to, what we perceive to be threatening. We are constantly scanning for threats. Some research suggests as much as 80% of our mental energy. So, fear has an insidious influence on how we think and act. It’s in our meetings and interactions. It whispers in our ears and fogs our ability to make good decisions. Fear is the elephant in the room, yet we rarely talk about it. People are fearful of talking about fear. A revitalized workplace makes it possible for people to understand how fear may be holding them back. It creates a safe environment so people can learn to manage the negative influence of fear, and support one another in translating fear into strength. Organizational culture is the way people behave at work and their influence on one another – good and bad. Because culture is invisible, and not on the radar for most leaders, most organizational cultures emerge unconsciously. Few leaders know what it takes to develop an intentional culture. Creating a great culture begins at the top. The ability of an organization to thrive flows from its leaders, because what leaders think, say, and do has an exponential influence on people. 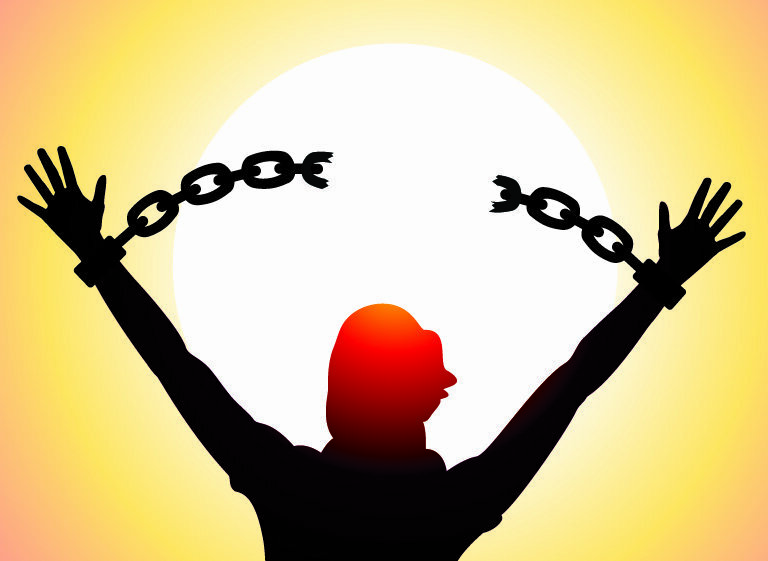 Leaders who seek to unlock the power of their people begin with themselves. By transforming their thoughts, words, and actions, they can then engage the hearts and minds of others. They cultivate hope and create a culture of possibility and resilience. These “Transformational Leaders” create the conditions for trust, creativity, innovation, collaboration, and change. However, leaders do not have exclusive responsibility for creating culture. 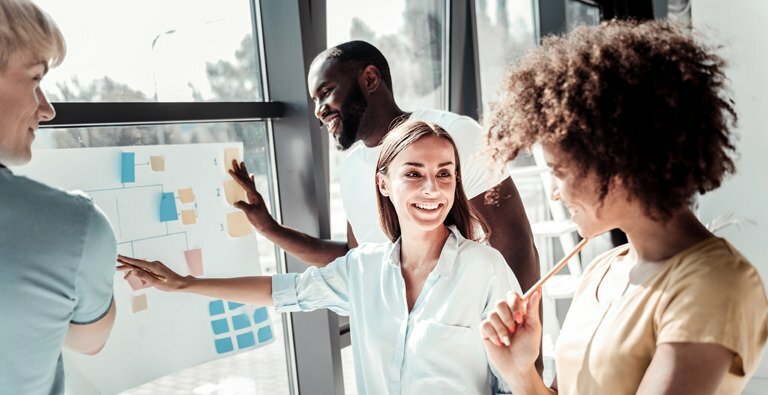 A great culture happens when every person in the organization takes responsibility for thinking and behaving in ways that create an environment where people can thrive. What will you do to ignite the spirit of your people, free their minds, and build your culture? Will you choose to be a Transformational Leader, regardless of your position on the org chart, or the title on your business card? Will you work to not only build a successful business, but to also honor the spirit of the human beings you work with, making the world a better place? You just lifted me up and I’m retired! You have a beautiful way of looking at life and people! Thank you Andrew for all you GIVE to this world we all share! I’m glad you’re inspired, Lorrie! I focus on our inner goodness and what’s possible. There are a growing number of enlightened, conscious leaders who are creating spirit-elevating organizations that make the world a better place.